Zip Water UK (Trading as Zip Heaters UK Ltd) is part of the global, Australian owned, company, Zip Industries Group. Created in Australia in 1965, it was established in the UK in 1991. Headquartered in Norfolk and with a showroom and offices in Clerkenwell, London, Zip Water market their products into the commercial sector through Installers, Architects, FMs, Caterers, Large End Users, Government Bodies, Charities, Education Establishments, Hospitals and the MoD. Zip have a major presence in the above sectors, with distribution through Electrical Wholesalers, Plumbers and Builders Merchants and Catering Wholesalers. 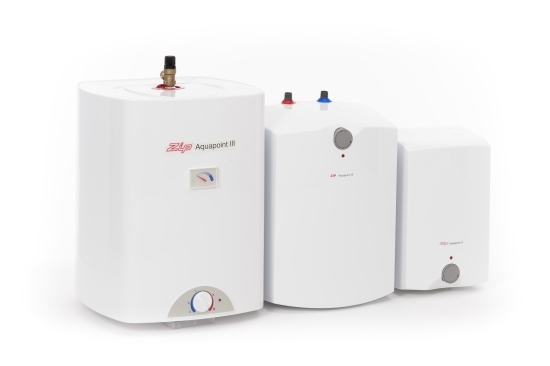 The product listing consists of an extended offer of water heaters, from point of use vented through an impressive range of unvented units to sophisticated, highly efficient electronic instantaneous. However the main activity is centered around drinking water provision, with chillers and instant boiling water systems. 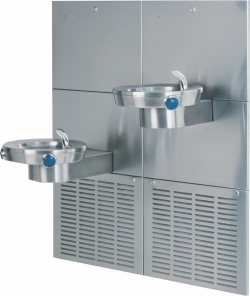 Zip are world and UK leaders in this sector, providing on-wall and under-counter units. 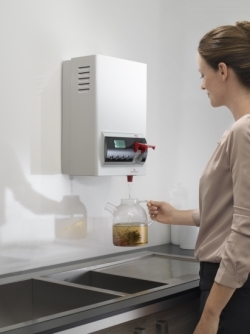 The Zip HydroTap brand is dominant in the commercial market with products that even provide Filtered Boiling, Chilled and Sparkling water from a single tap. Zip are committed to continuously developing their products, making them more effective, energy efficient and easier to use. They also have a belief that an excellent after sales service creates on-going growth and a relationship with customers that drives the company forward. Zip’s in-house Technical Service and Training support teams offer informative advice, maintenance contracts an installation service and training programmes, covering the whole Zip range throughout the UK. Zip Heaters UK Ltd, the world leader in instant boiling water, has today officially launched a new generation of drinking water appliance, the innovative Zip HydroTap G4, at an illustrious event at one of London’s most iconic landmarks, The Gherkin. Established in 1865, 'Bath Rugby' is one of the oldest and most prestigious rugby clubs in the world. The completion of the new Bournville College marked an important milestone in the regeneration of the former Longbridge Rover factory. 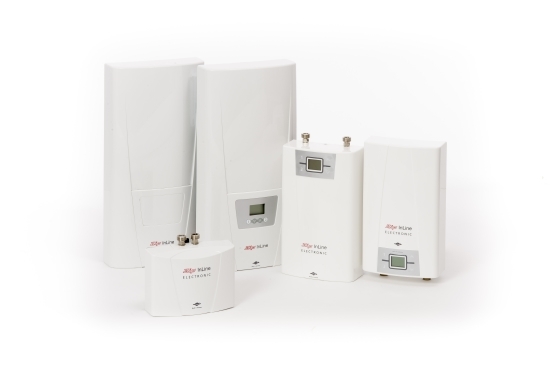 When Ebay decided that they wanted to get rid of power-hungry kettles and stand-alone chilled water dispensers for a more consolidated, energy efficient and technological solution, they called Zip. The UK's leading magazine publisher, IPC Media live in an exciting building in London's Southwark, dubbed Blue Fin. Keeping celebrities and employees refreshed at the touch of a button, ITV has installed 29 Zip HydroTaps at its London Television Centre Studios. The Gherkin, which has already become visual shorthand for the Capital and marks an evolution in Architecture, is one of the city's most innovative buildings, both in terms of it aesthetics and eco-friendly services. Stowe Farm Bed & Breakfast in Marlow, Buckinghamshire is a busy family run business that often caters for up to eight people at a time. 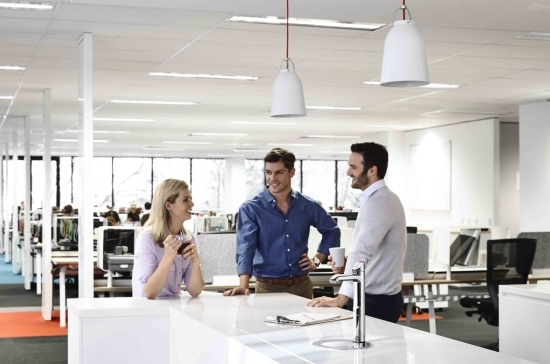 PriceWaterhouseCoopers is one of the world's largest professional services firms with 30 offices throughout the UK. Zip Heaters, the leader in instant boiling water products, has joined forces with the South Yorkshire FIre and Rescue Team and installed 14 HydroTaps at seven of their offices.